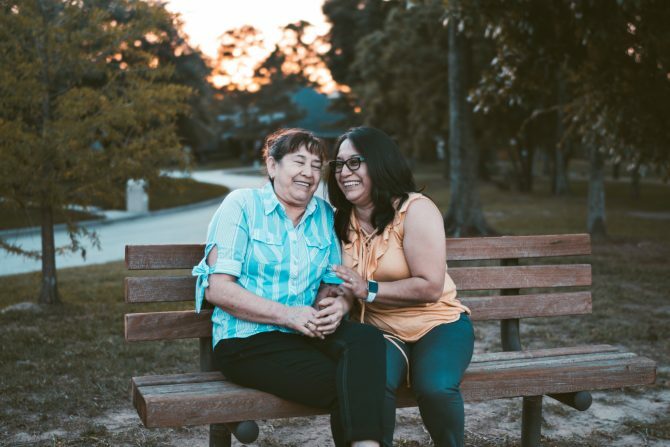 If you are over 60 and would like to improve your tech skills, meet like-minded people, and create and share your stories, then our new Social Seniors program is for you! 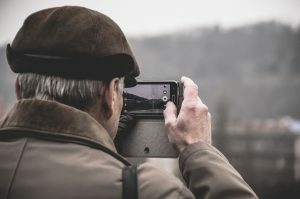 Social Seniors is a free three-week workshop that will show you how to make short films on a mobile device (mobile phone or tablet), then share them to a private group on Facebook. You will also get tips and advice on internet privacy and security, to make your experience with social media safer and more positive. 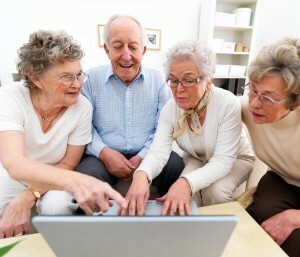 Social Seniors is designed to help older Australians see technology as a useful tool for social connection and leisure, while equipping them with the skills and confidence to use the internet more regularly. This willingness and ability to navigate online spaces will be crucial to Seniors’ wellbeing in the longer term, helping them stay connected to their communities and to the services they need. YPRL is proud to be involved in the Social Seniors program, supported by The Victorian Seniors Card program, Telstra, and Public Libraries Victoria. It’s a natural extension of our ongoing work in helping people access technology, which range from public-use computers to free wifi to classes on how to use software and different devices. 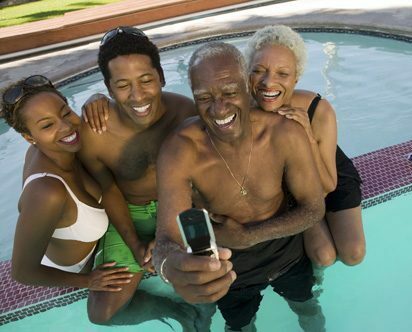 Social Seniors will be running at Thomastown, Diamond Valley and Watsonia branches during February and early March. Participants are expected to bring their own internet-capable phones or tablets, and to commit to all three sessions. Book in now at your preferred branch.